Please try to post direct links to journals. Biased articles and sensational titles will be deleted. The rules can be found here. Please read the full post for specifics. We will be removing articles that are misleading, editorialised, or not science. Titles should try to summarise what is in the article. Science memes or jokes will be removed. Self-promotion must be very relevant to the topic of the submission/comment thread. Self promotion must be clearly labeled as self promotion. All comments should be somewhat relevant to the topic at hand. With some exceptions, you will be informed if your comment is removed and which rule(s) it breaks. 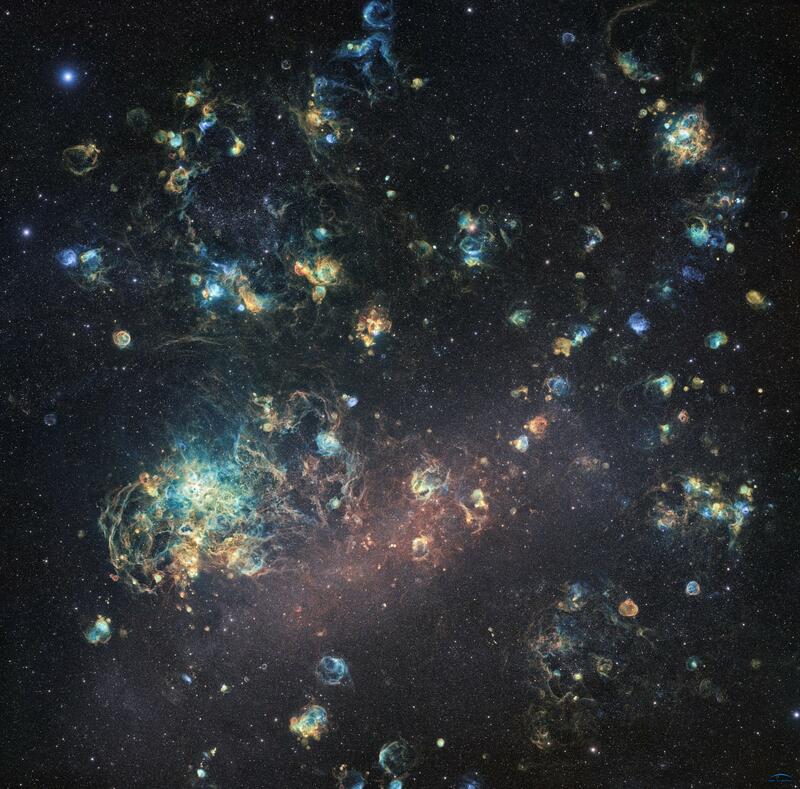 1060 is the number of hours needed to capture this highly-resolved image (204 Megapixels) of the Large Magellanic Cloud. It might be the world's longest exposure image within the amateur astronomers community. In astrophotography, the amount of time you spend imaging a celestial object is inherently fundamental. The longer your camera's shutter is open, the more light you get, so that the darkest regions of the sky start to get clearer. Usually, amateur astronomers are familiar with very long integration times, such as few minutes or even few tens of hours. However, reaching a total amount of several hundred hours increases the complexity of image processing and therefore remains quite rare... though, five keen amateur astrophotographers challenged themselves and decided to capture a picture of 1060 hours of total exposure time, which can be considered as a world record (professional astronomy excluded). "Ciel Austral" owns a remotely-controlled observatory located in the most prestigious skies of the planet, in Chile, and more precisely at the El Sauce Observatory (Coquimbo Region). 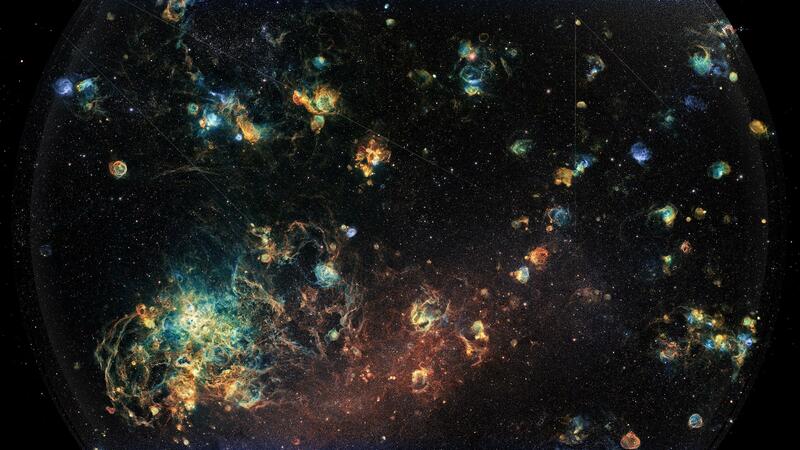 A 160-mm APO-refractor telescope and a Moravian CCD were used to obtain this wonderful field. The datasets were taken over several months, ranging from 2018 and 2019. The heavy files handled represent 620 GB and needed few hundreds of hours to get out of the image processing step!